If you’re like us, you’re missing Game of Thrones hard. 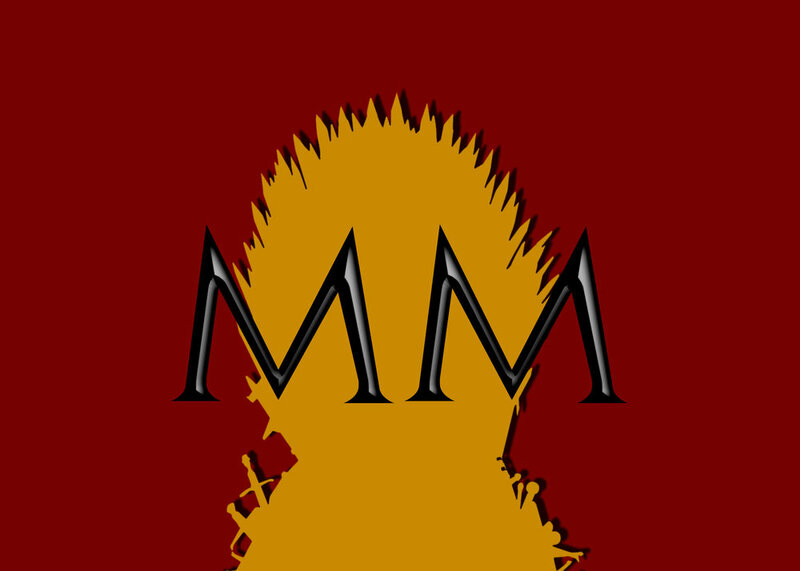 As we wait (and wait, and wait) for Season 8 to drop, we’re jumping back into Westeros and its gray moral landscape to study fan favorite character, Tyrion Lannister. He’s a hedonistic nobleman whose philosophical alignment makes our heads burst with ethics questions, whose constant quips make for great tee shirts, and whose arc is as hard to parse as it is fun to watch. Join us as we deconstruct why we love Tyrion, and why we should look closer at some of his actions before we pick up where we left off with him. Questions of morality, monstrosity, and Medieval English history abound in this SPOILER-FILLED adventure of an episode.